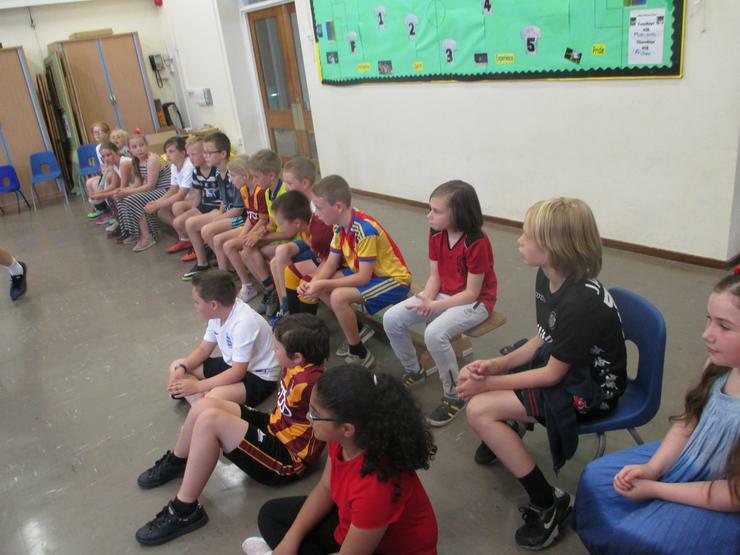 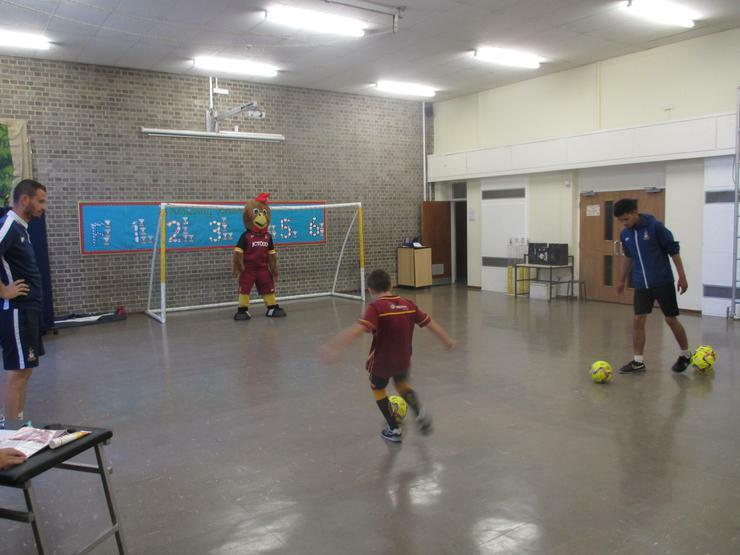 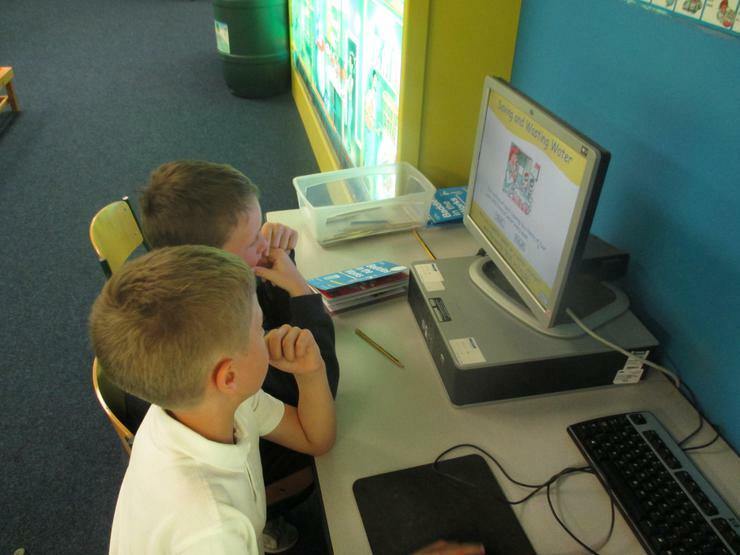 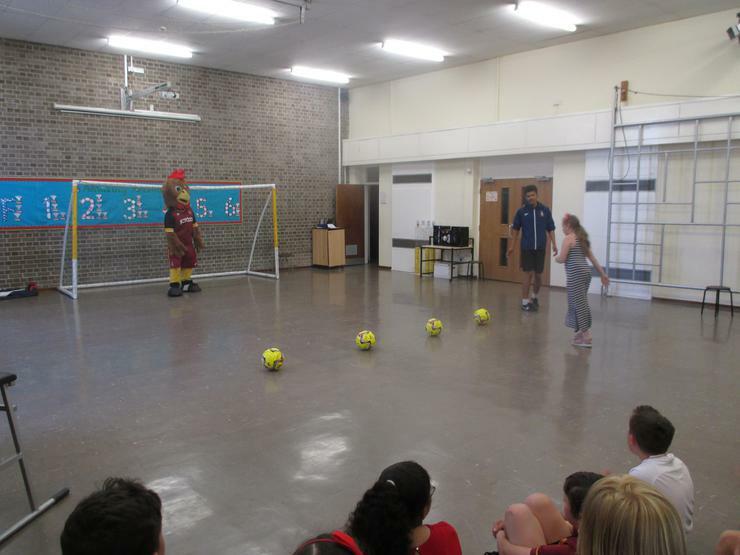 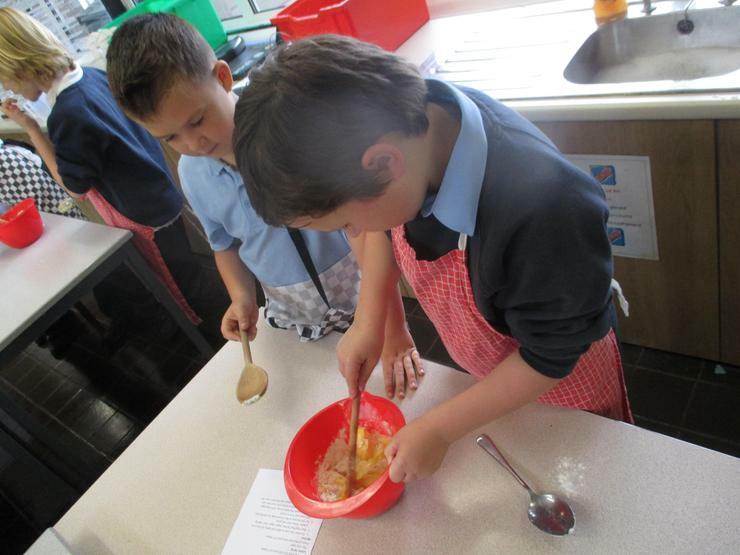 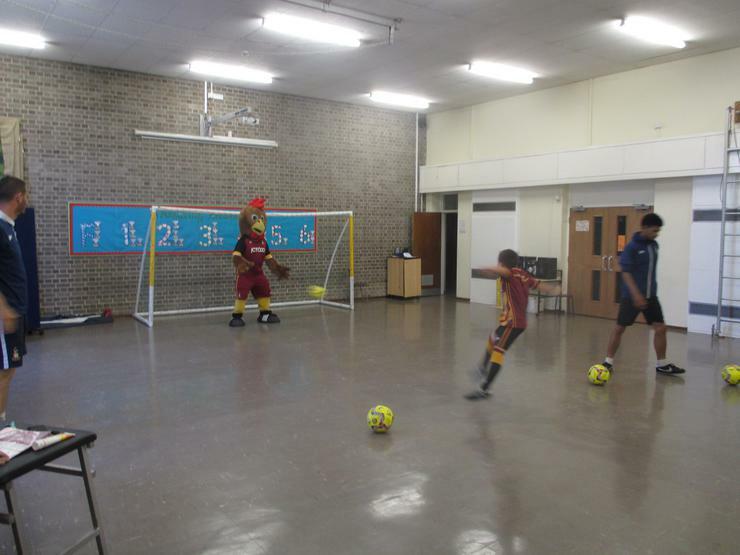 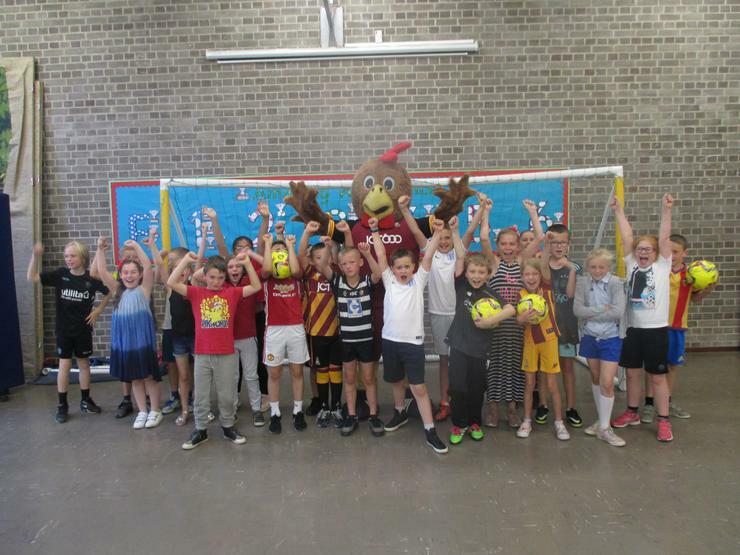 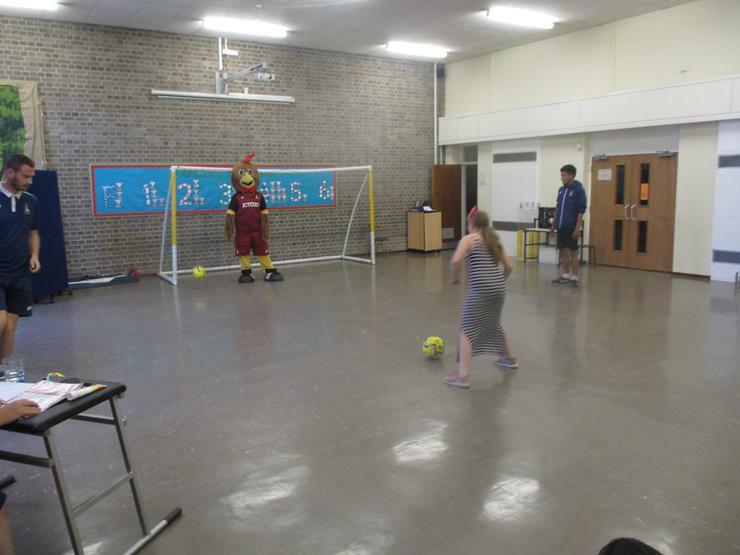 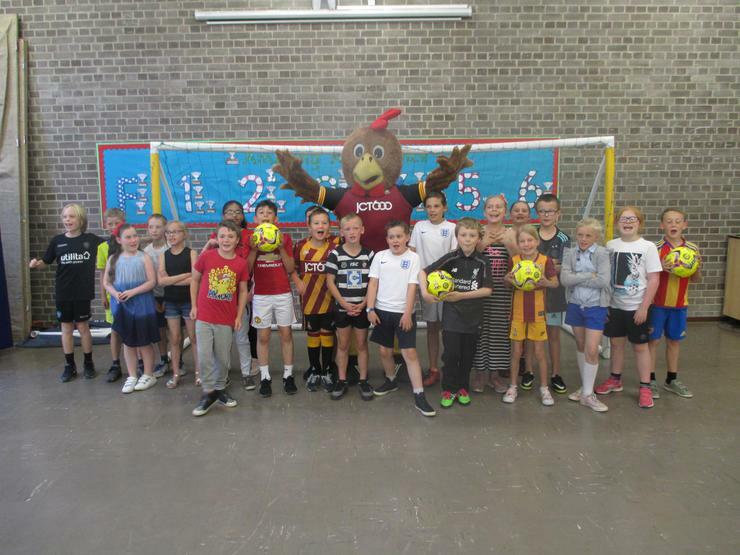 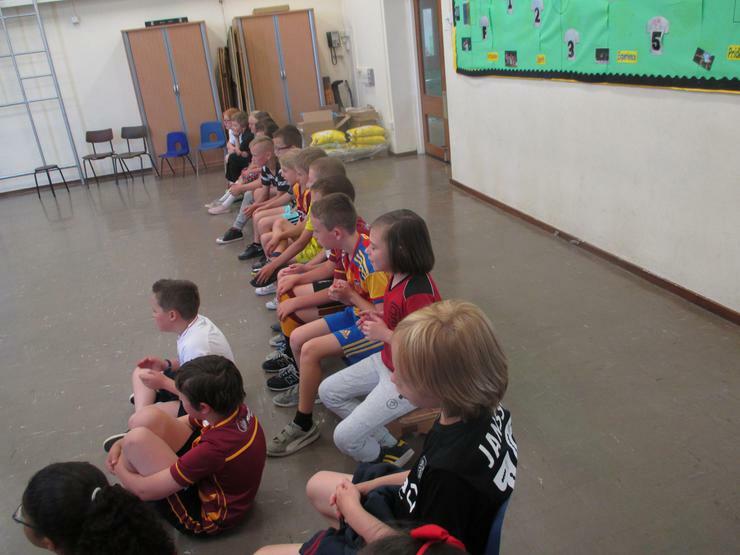 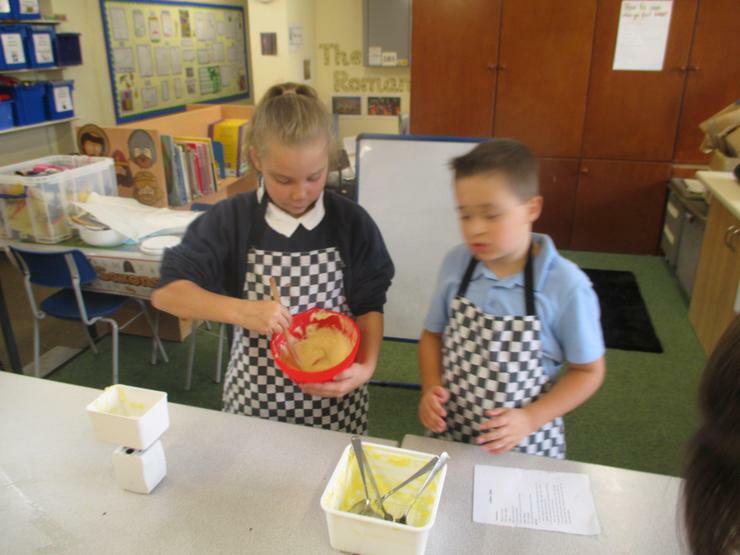 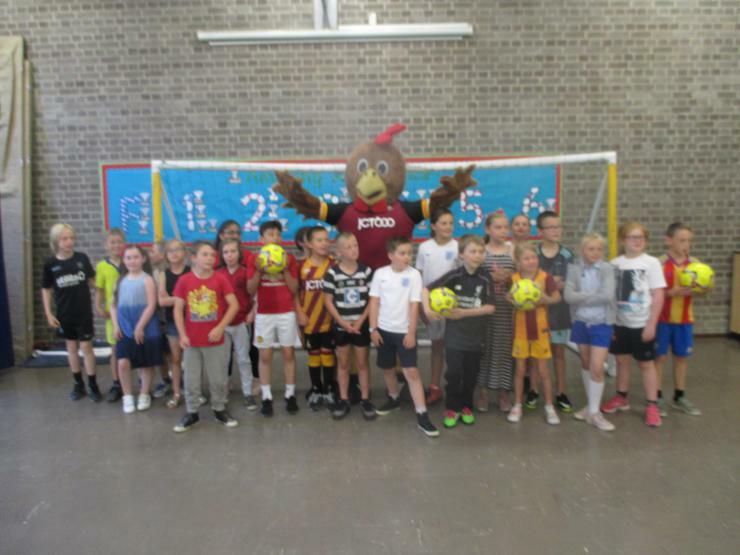 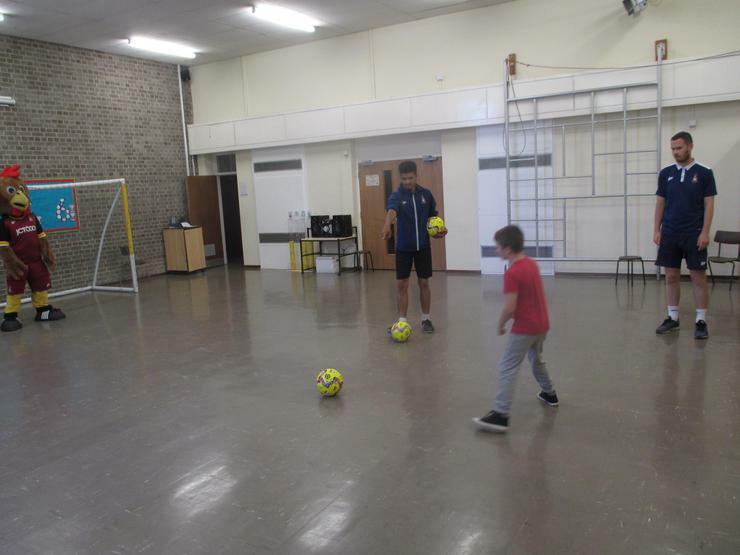 Today our class had the chance to score a goal past 'Billy the Bantam', Bradford City F.C. 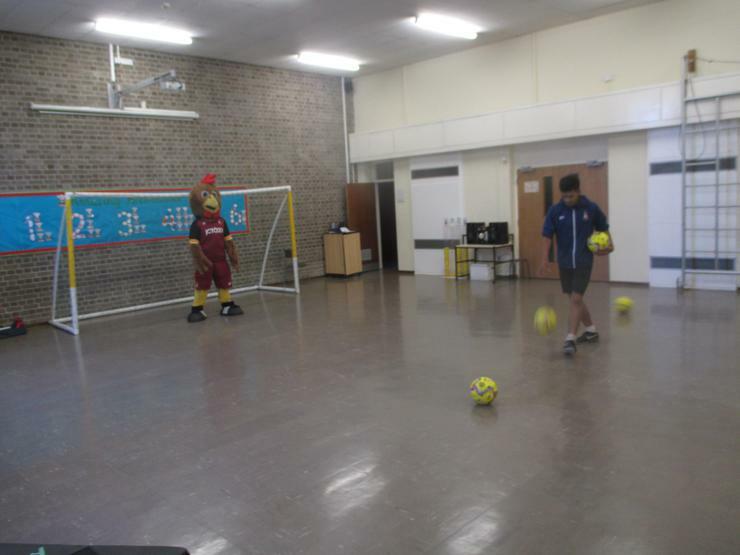 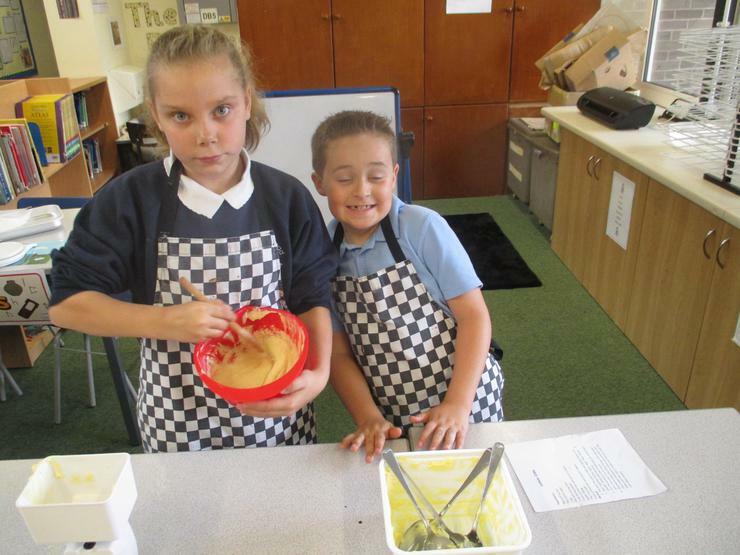 's mascot, in order to raise money for a defibrillator in school. 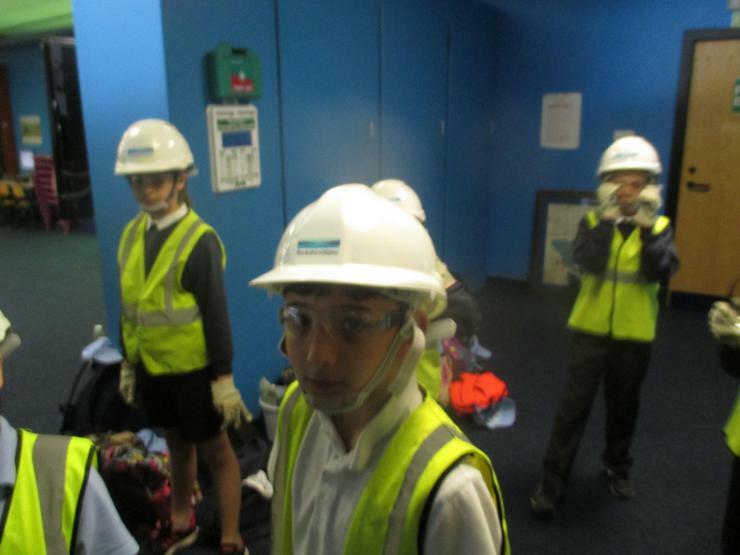 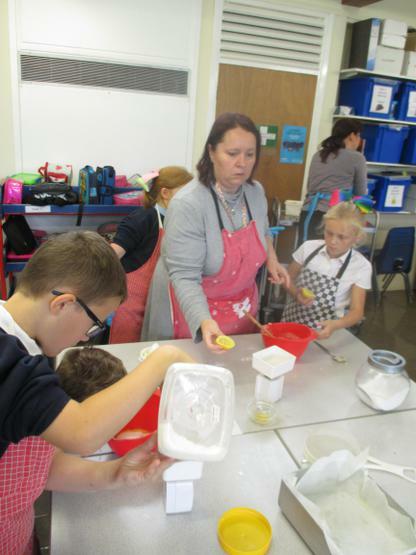 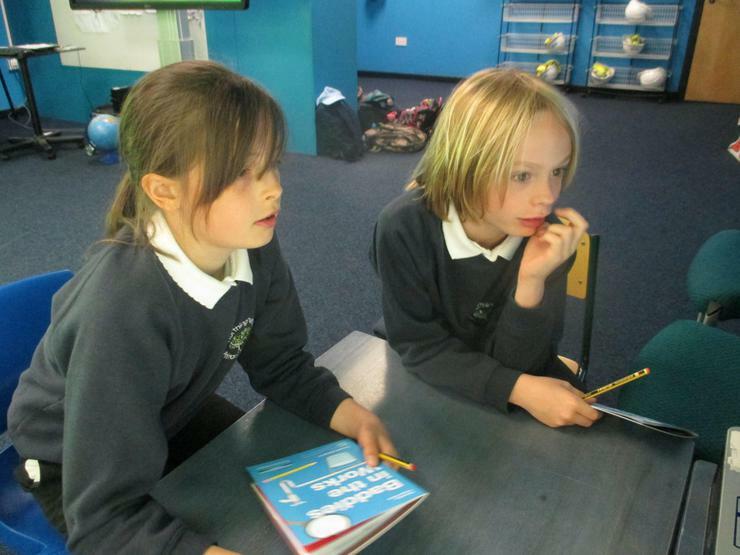 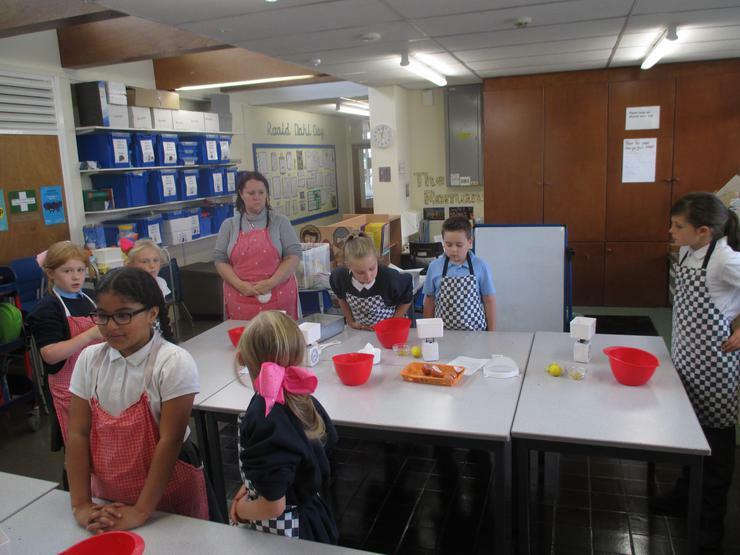 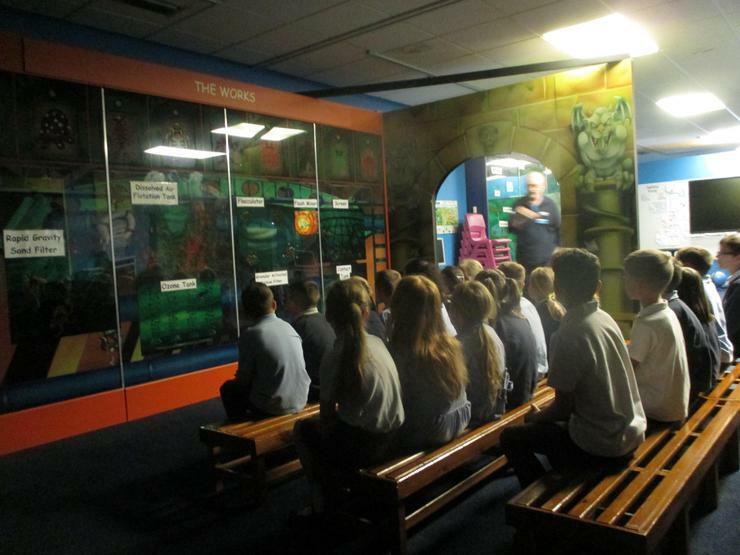 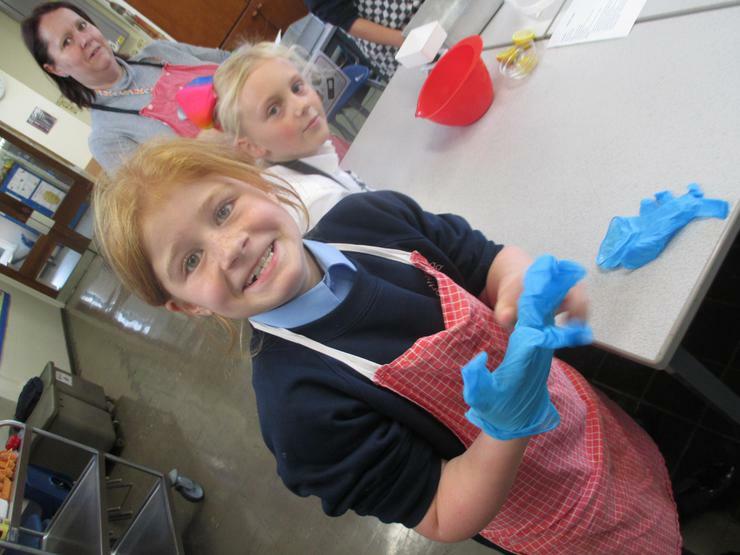 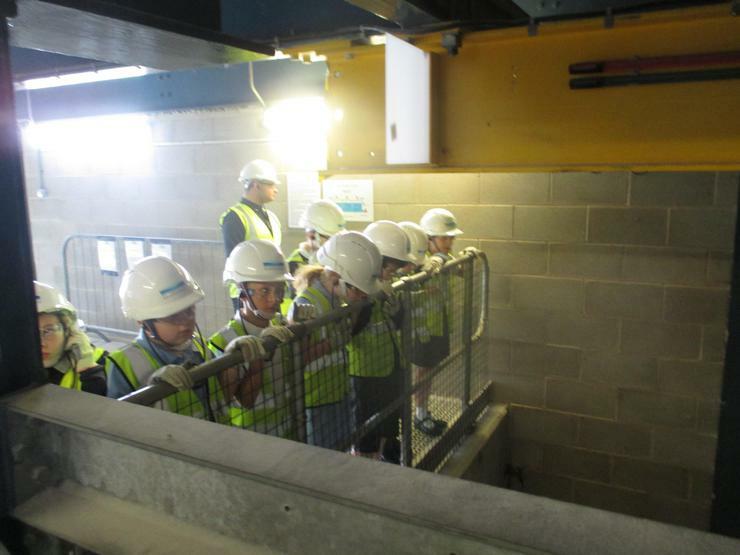 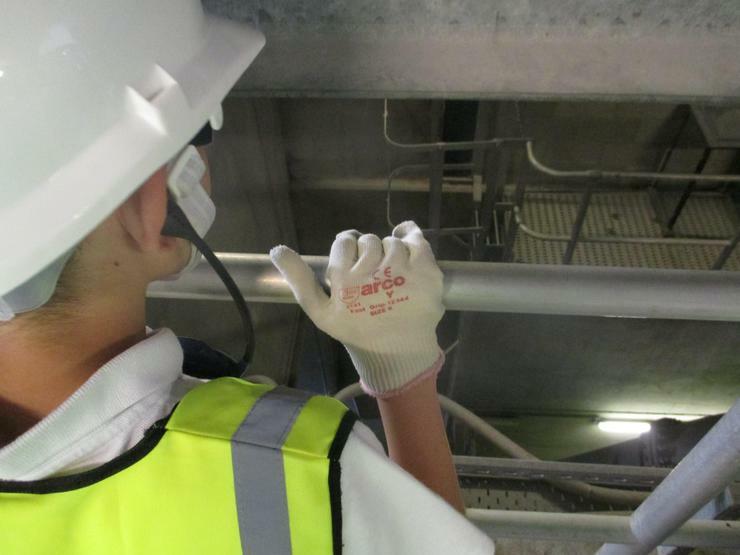 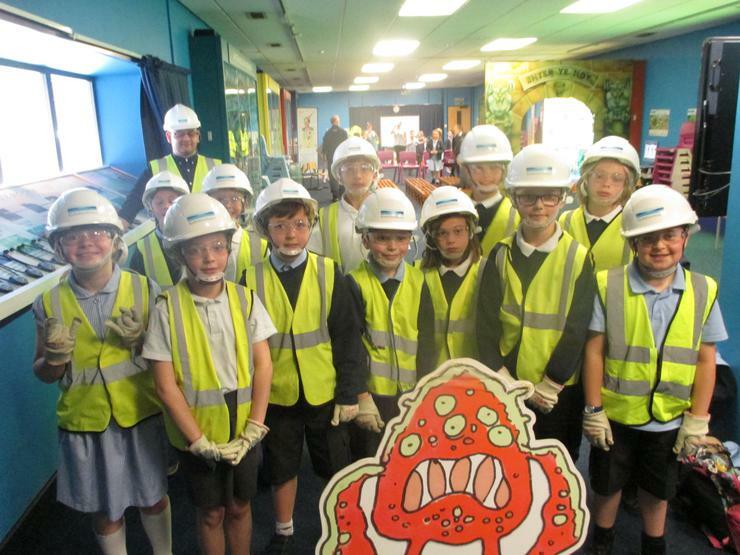 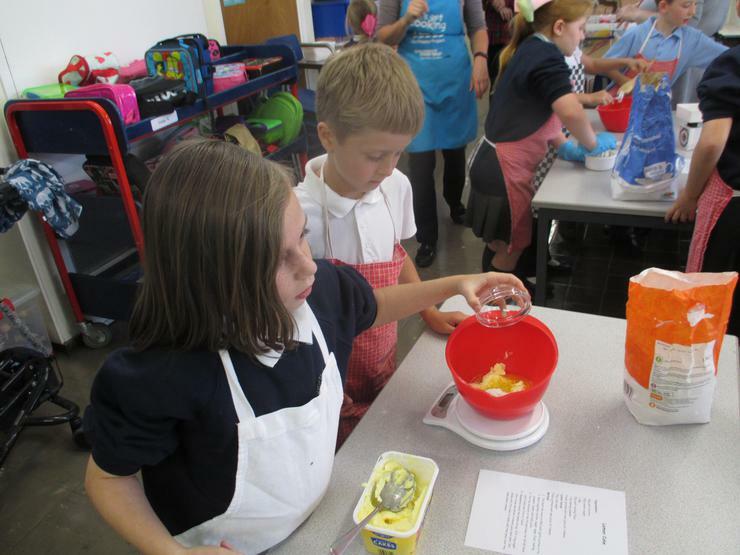 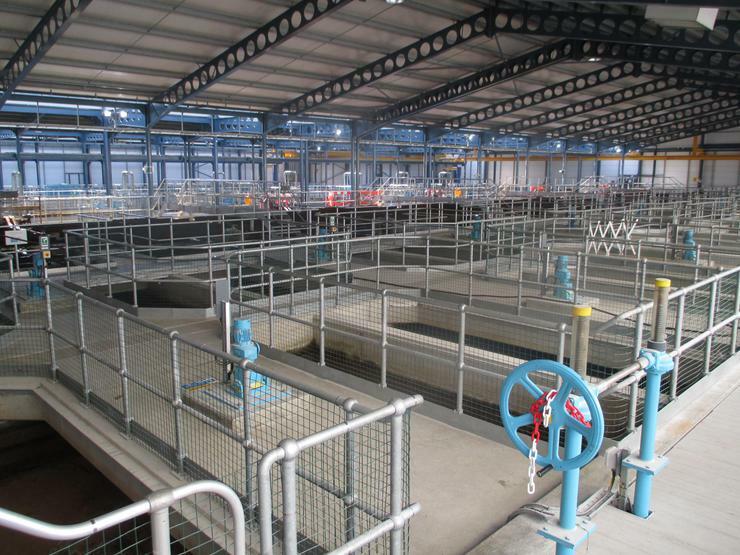 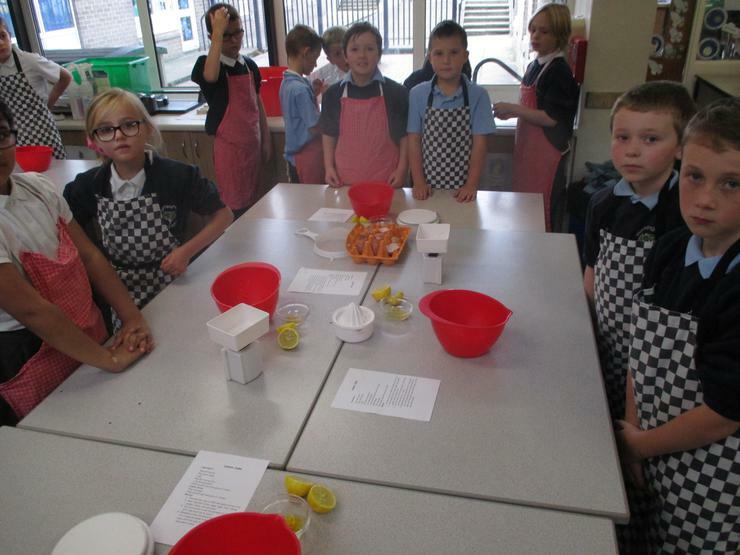 Year 4 put on their hard hats and hi-vis for a trip to Headingley Water Treatment Works. 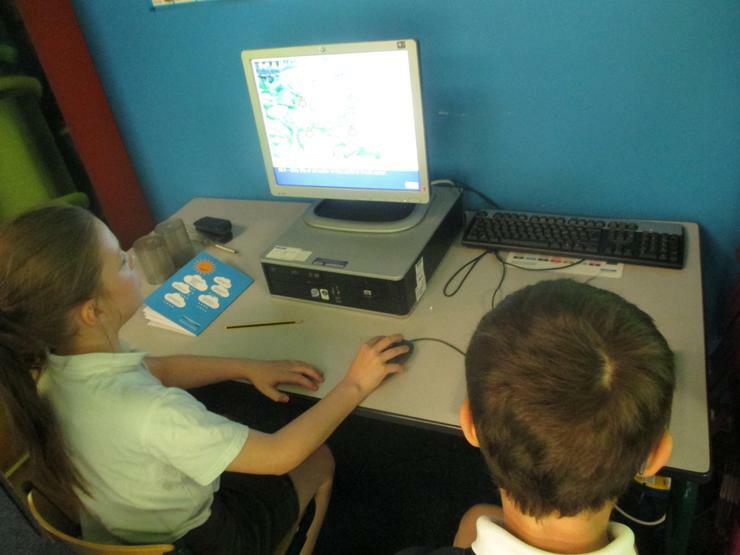 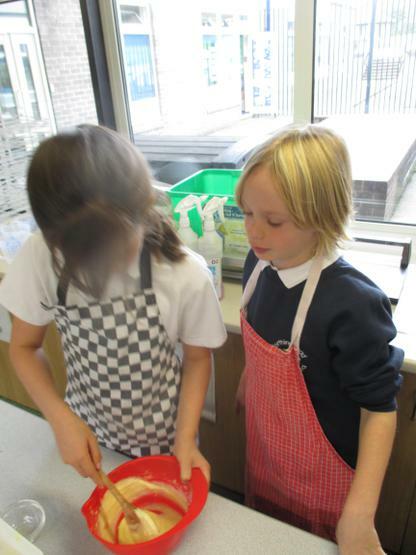 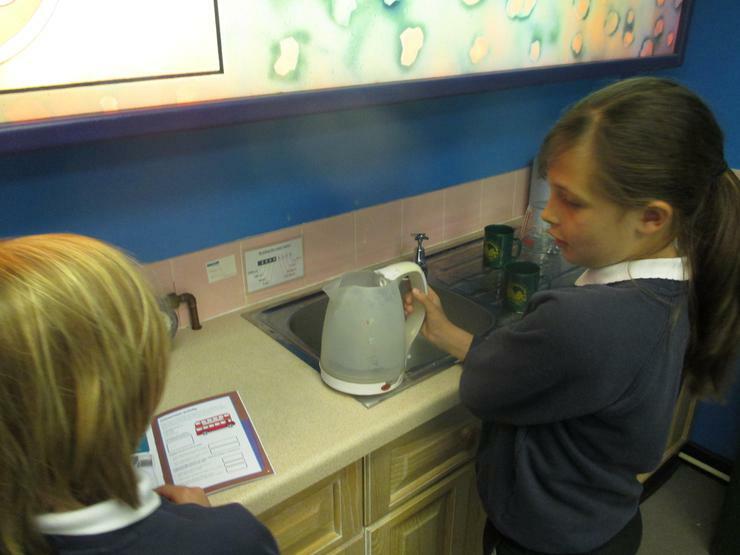 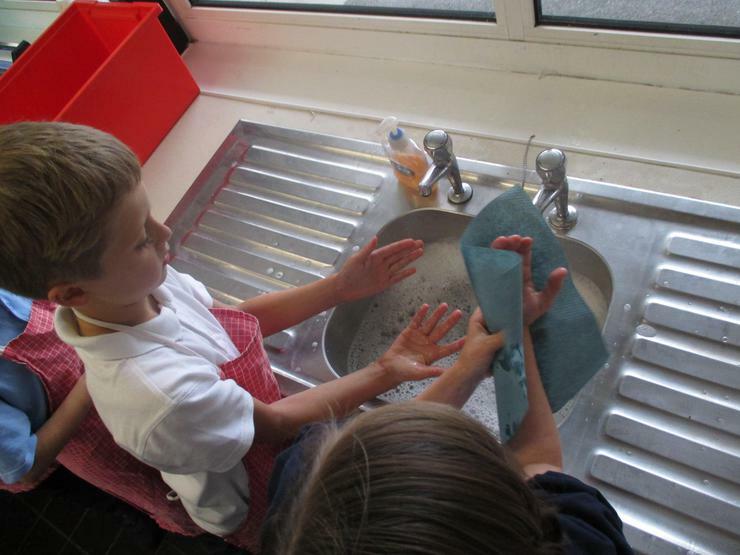 We were first introduced to the water cycle and found out where the water we use every day comes from. 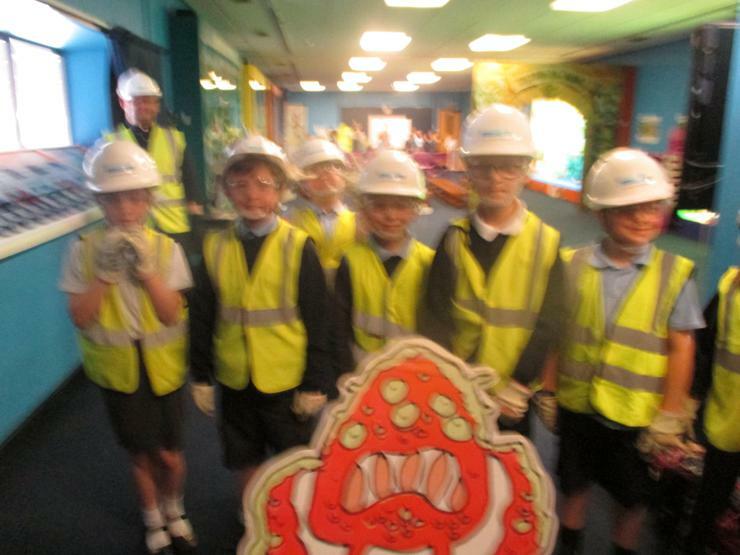 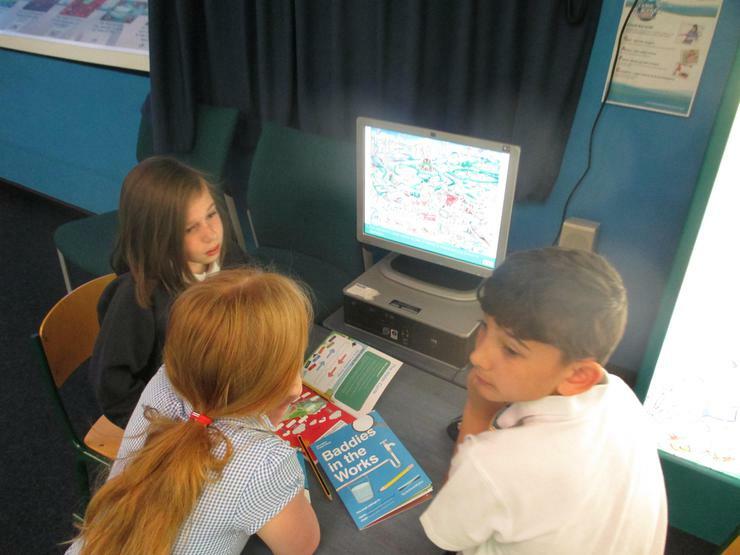 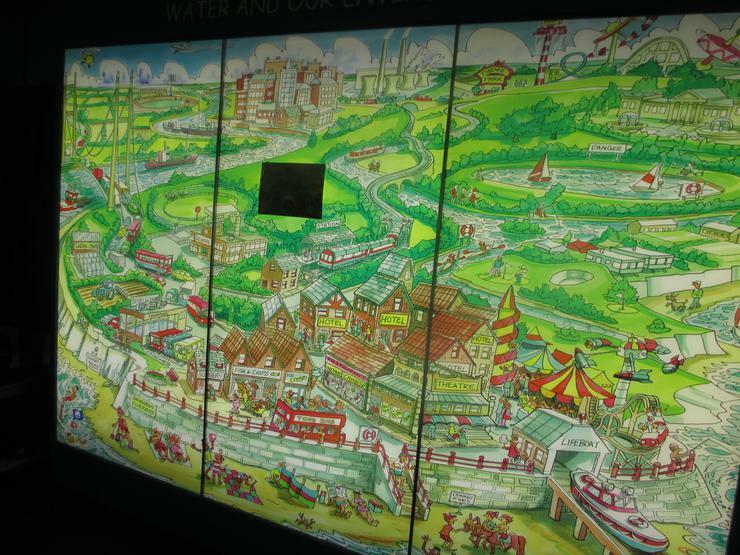 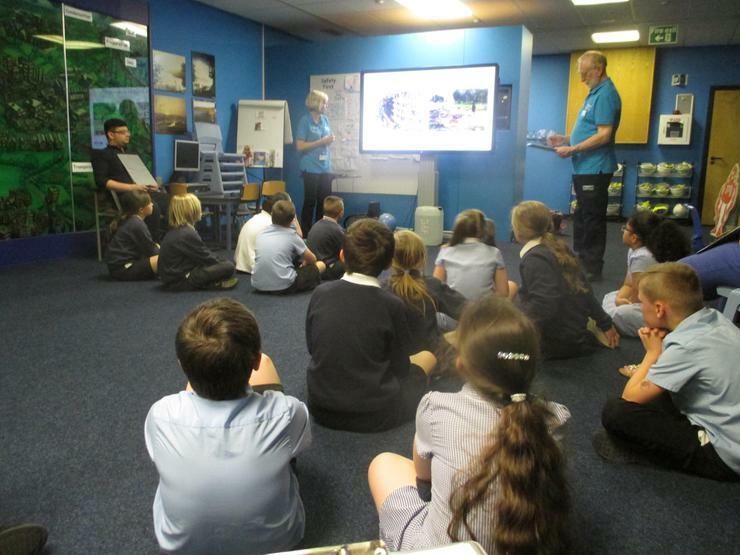 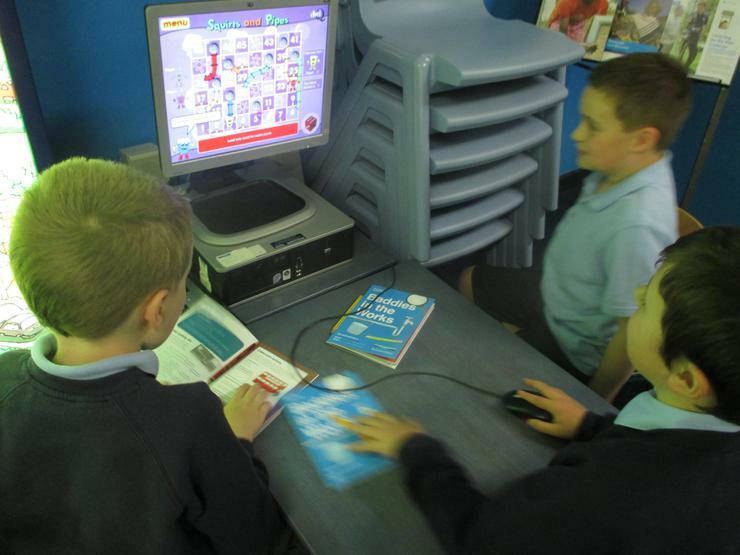 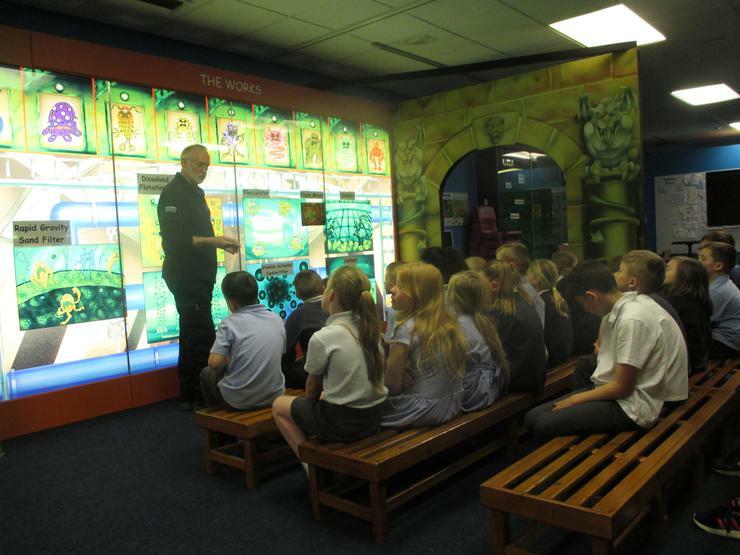 We then learnt about the ‘Baddies in the Works’ and how the Treatment Works removes them to keep our drinking water safe. 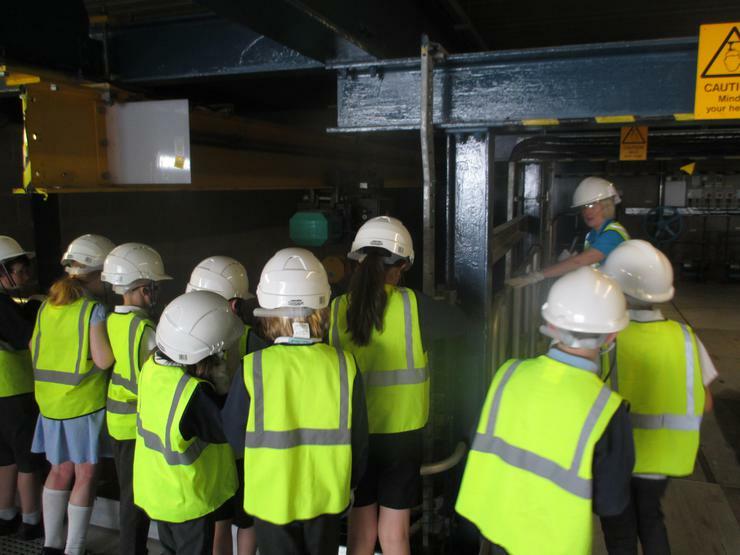 In groups, we were taken on a tour of the site to see how they turn dirty water into clean water. 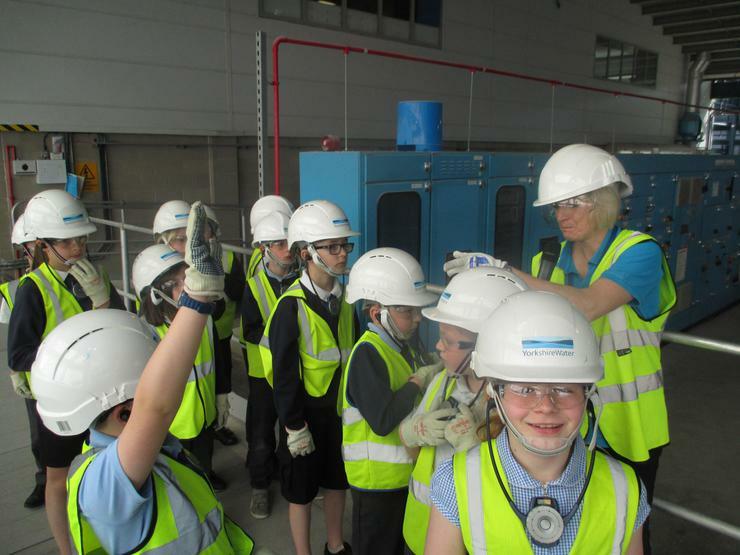 The water was gushing out into large tanks; it was so noisy!